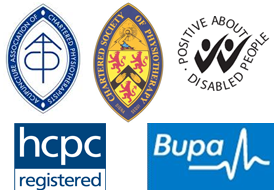 We are a small independent physiotherapy practice in Worcester and pride ourselves on our quality of service. There is a lot of information on our website and Facebook page if you’d like to browse. 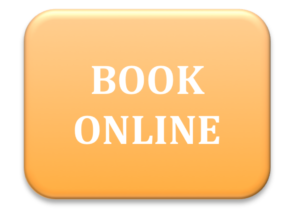 Alternatively, if you’re just looking to make an appointment, please call us on 01905 611010, email us at enquiries@blackpearphysio.co.uk or use the ‘book online’ button at the top of the page. If you’re unsure if we can help you, please get in touch and we’ll answer any queries you have.